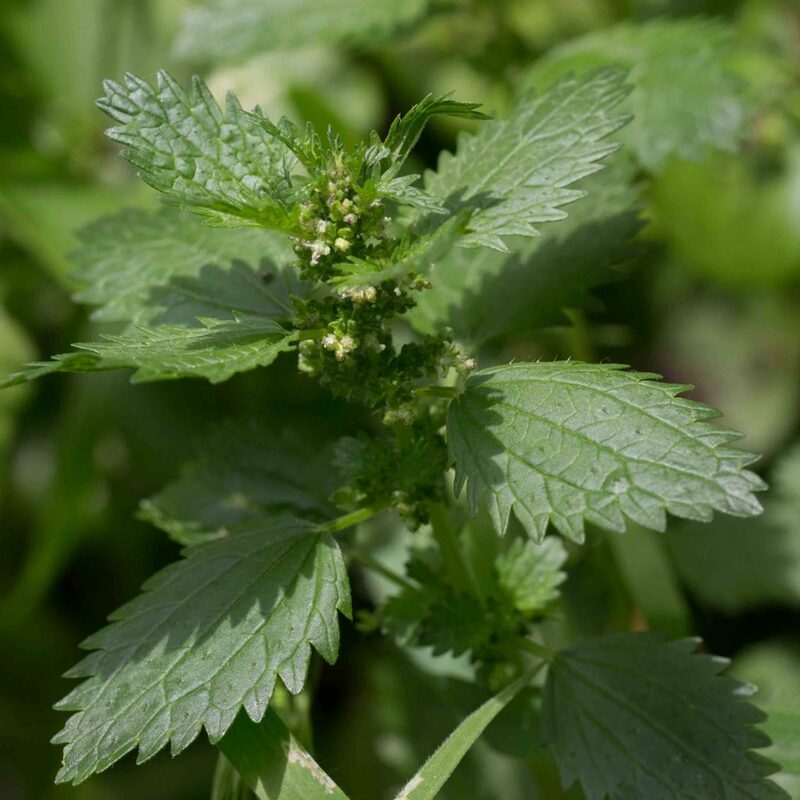 This is a non-stinging member of the nettle family – one of its few recommendations as the plant is weedy and undistinguished. 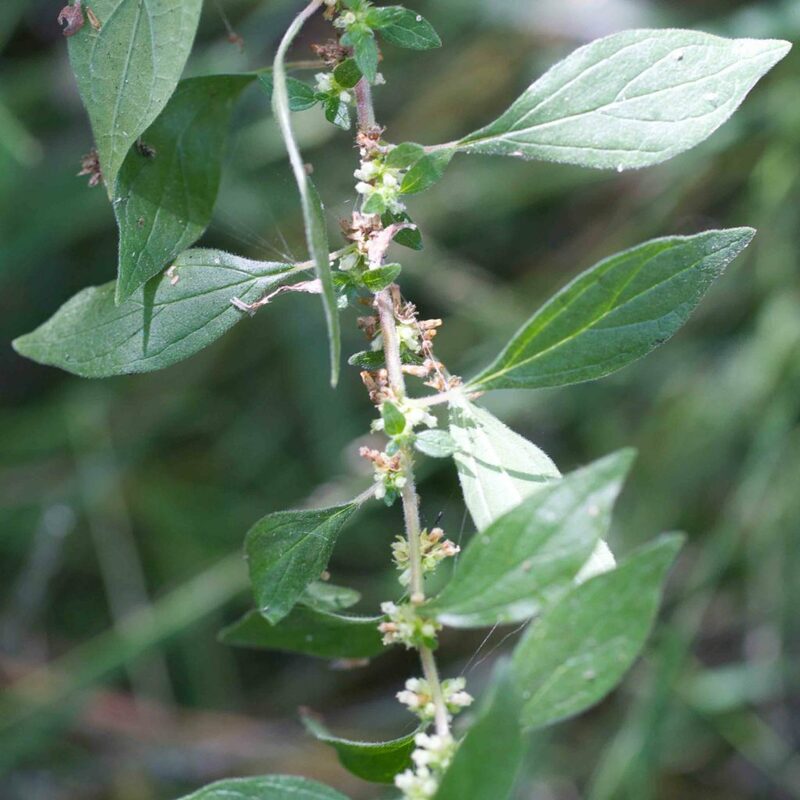 The stem is decumbent to erect with 1–9 cm long, narrowly lanceolate to widely ovate leaves. 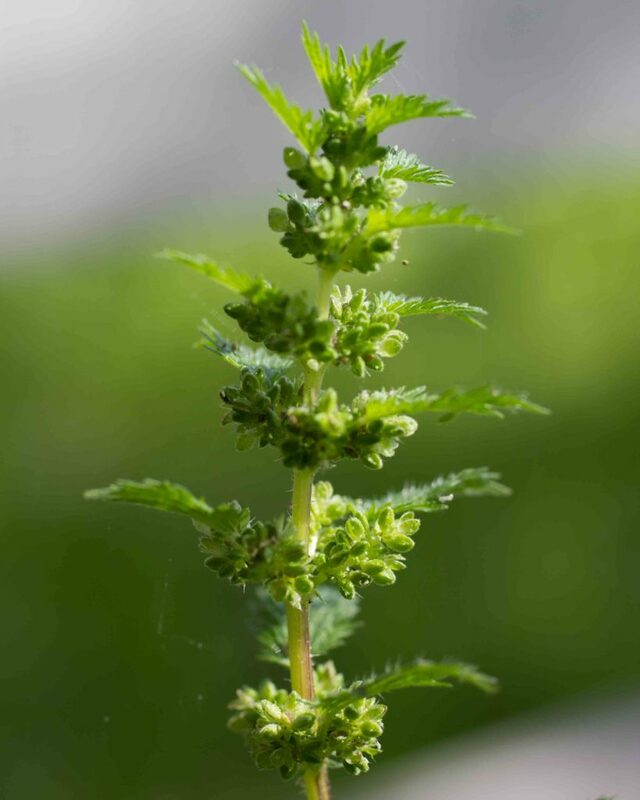 The leaf base is tapered to round and the tip is more or less acuminate. 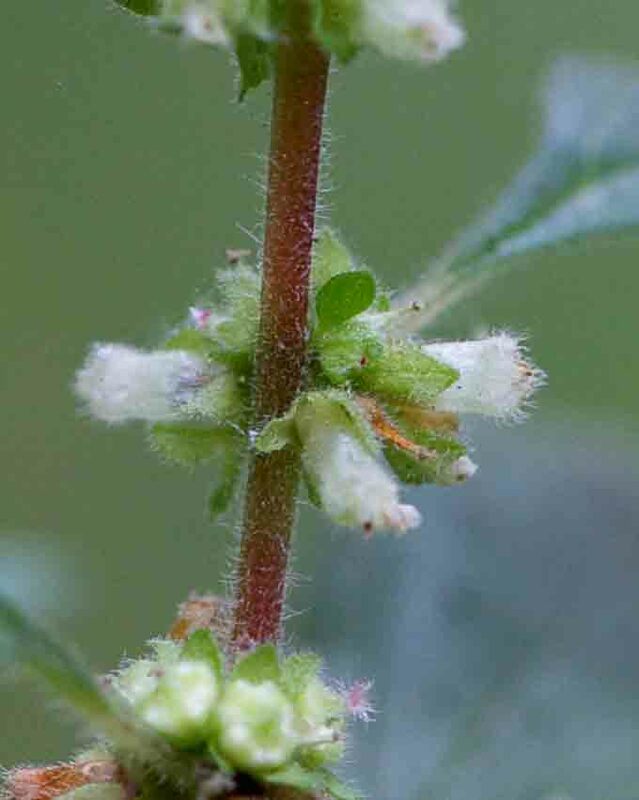 The greenish-white flowers are inconspicuous, in small head-like clusters in leaf axils and at intervals along the stem. 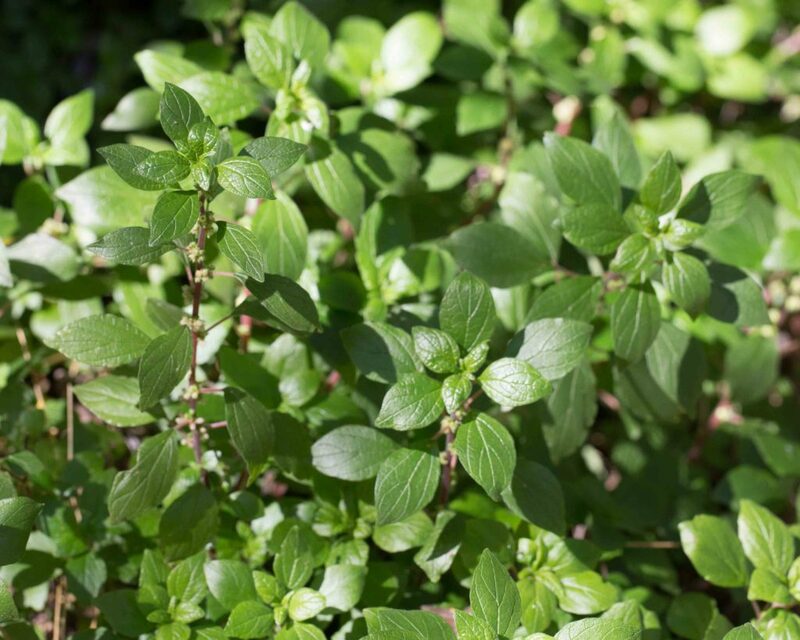 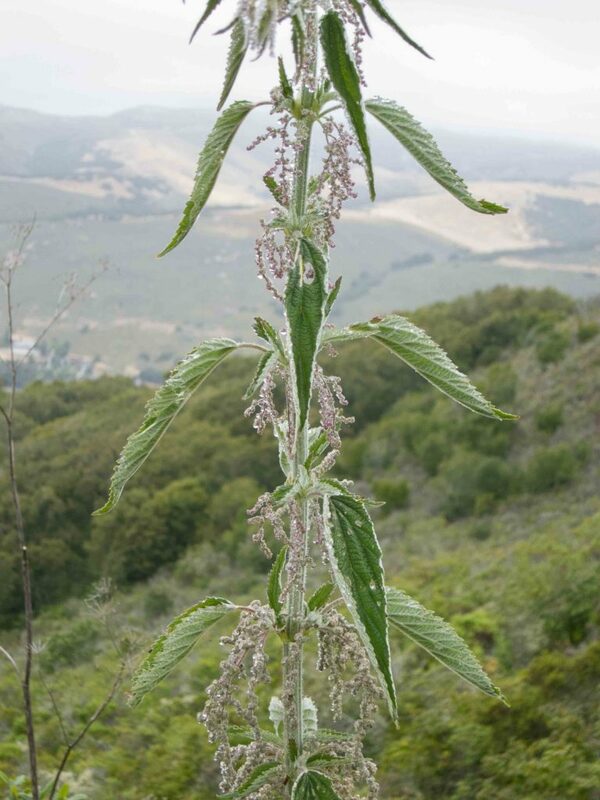 This has tall, unbranched stems with large 6–20 cm long leaves, gray-hairy below. 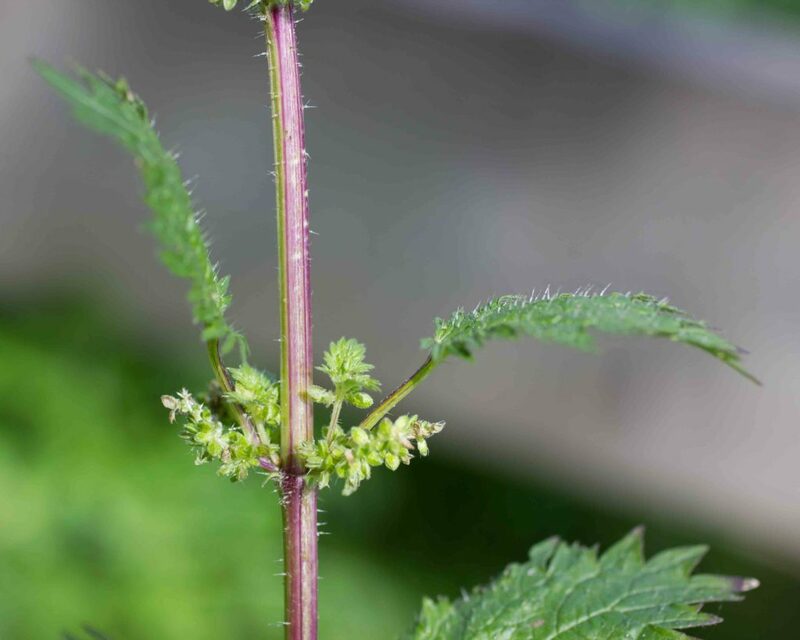 The small flowers are in elongated clusters, often drooping. 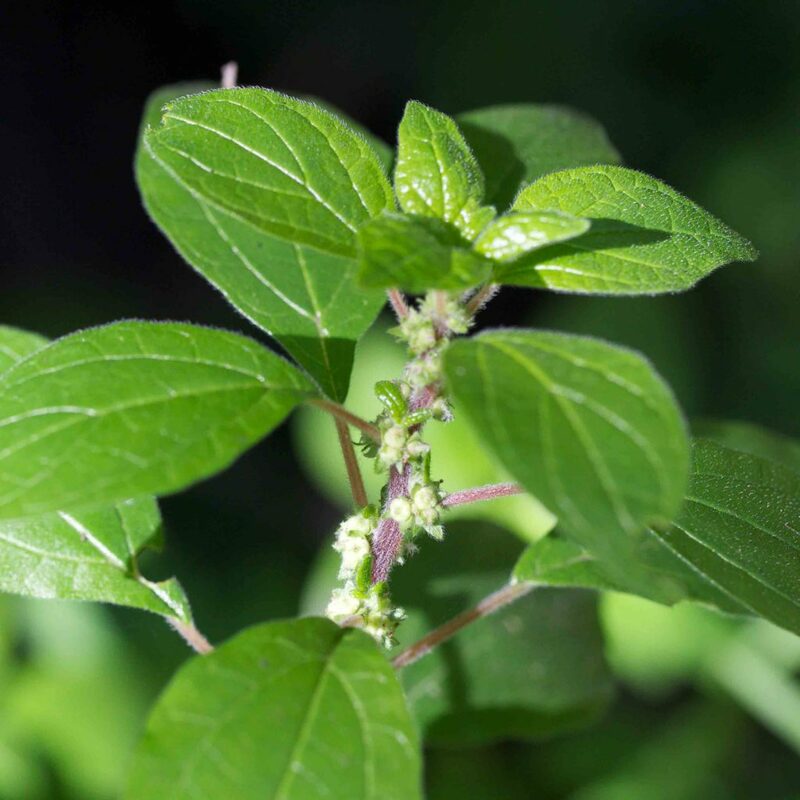 The plant is generally monoecious with separate male and female flowers on the same plant but in separate clusters. 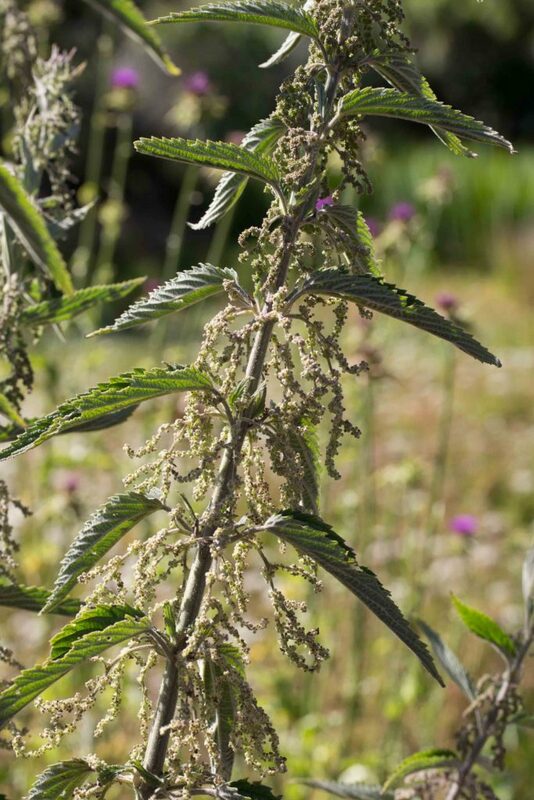 Both this and Dwarf Nettle (Urtica urens) are common and capable of dealing an unpleasant sting even through clothing. 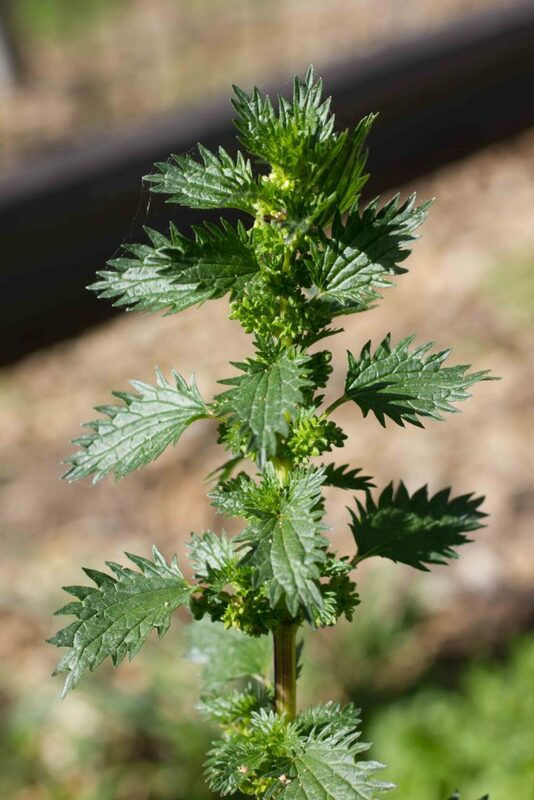 A common weed, this is much shorter than Hoary Nettle (Urtica dioica) with smaller 2–4 cm long leaves, proportionately broader than those of Hoary Nettle, coarsely toothed and green on both surfaces. 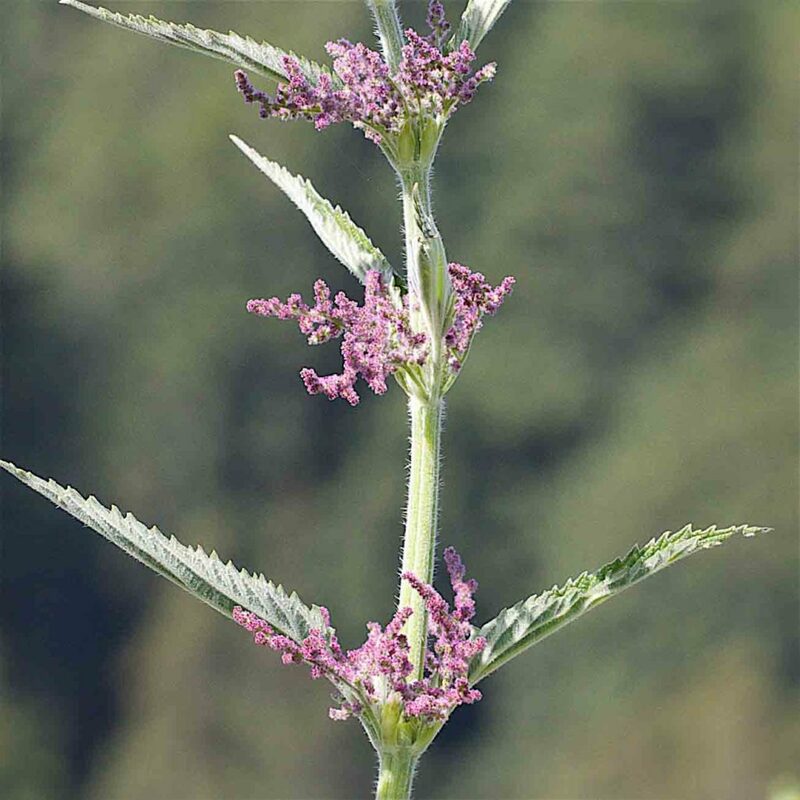 The plant is generally monoecious with separate male and female flowers on the same plant but growing together in head- or spike-like clusters immediately below the leaves. 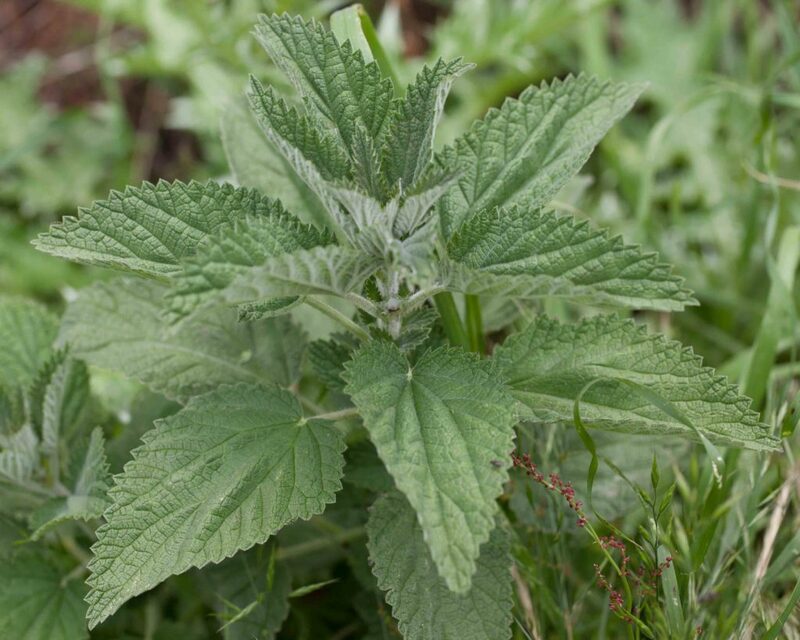 Both this and Hoary Nettle are capable of dealing an unpleasant sting even through clothing.